Born in Comox, B.C. on June 6, 1965, Cam Neely played his minor hockey in Maple Ridge before moving on to the junior ranks with the Western Hockey League’s Portland Winter Hawks.Neely was the first player selected by the Vancouver Canucks (ninth overall) in the 1983 National Hockey League entry draft. 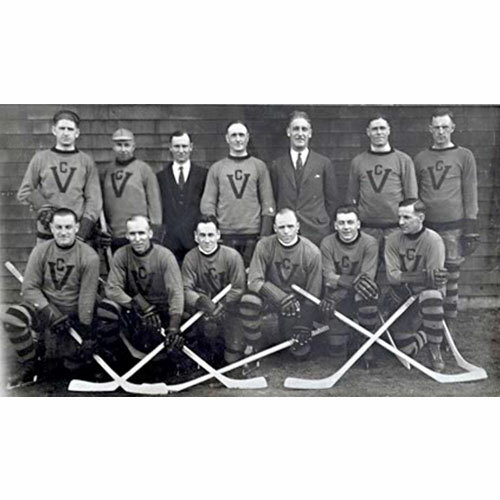 After three seasons in a Canucks’ uniform, he was traded to the Boston Bruins in what is still referred to as one of the worst trades in Vancouver Canucks’ history. It was in a Bruin’s uniform that Cam Neely really blossomed into a bona fide NHL star. 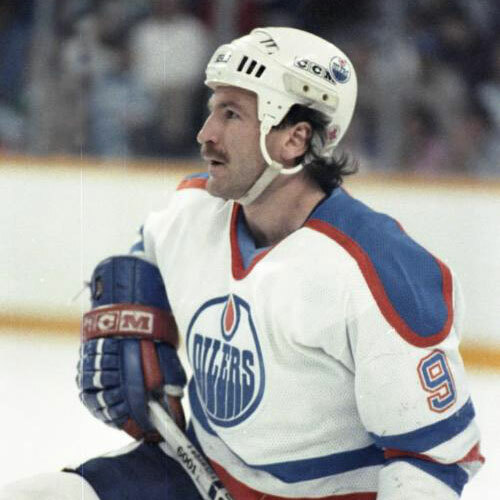 Three times the right winger reached the 50-goal plateau, including the injury-plagued 1993/94 season, when Neely scored 50 goals while appearing in just 49 games. 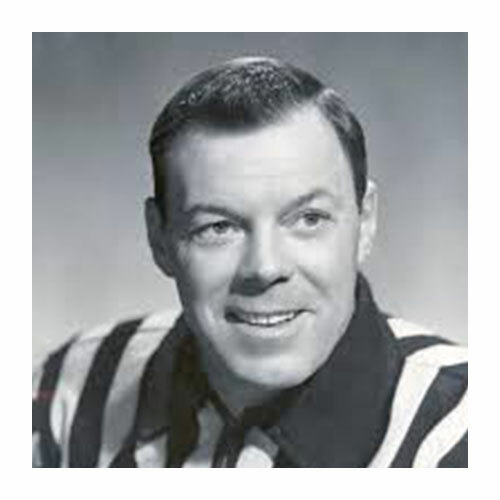 His dedication to the game was recognized in 1994, when he was named the winner of the Bill Masterton Trophy, which is presented each year to the player who best exemplifies the qualities of perseverance, sportsmanship and dedication to hockey. 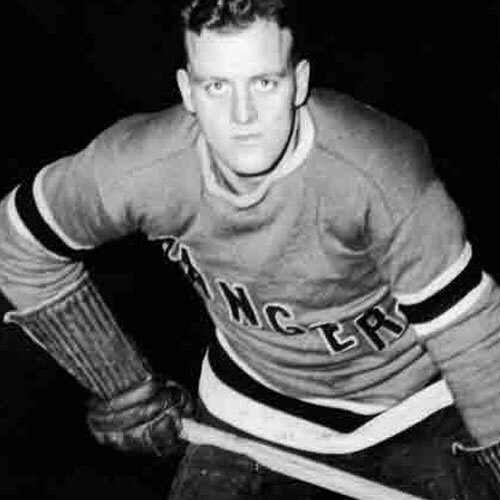 Neely also made five appearances in the NHL All Star Game, and was voted to the league’s second all star team on four occasions. A chronic hip injury ended Neely’s career prematurely during the 1995/96 season. 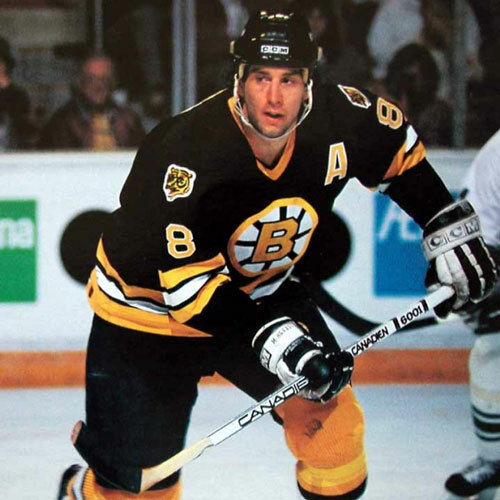 With career totals of 694 points and 1241 penalty minutes in 726 games, Cam Neely was one of the first – and one of the best – to display all of the qualities of the consummate NHL power forward. Since his retirement, Neely has been heavily involved with the Cam Neely Foundation which helps to support the families of cancer sufferers in the New England area.